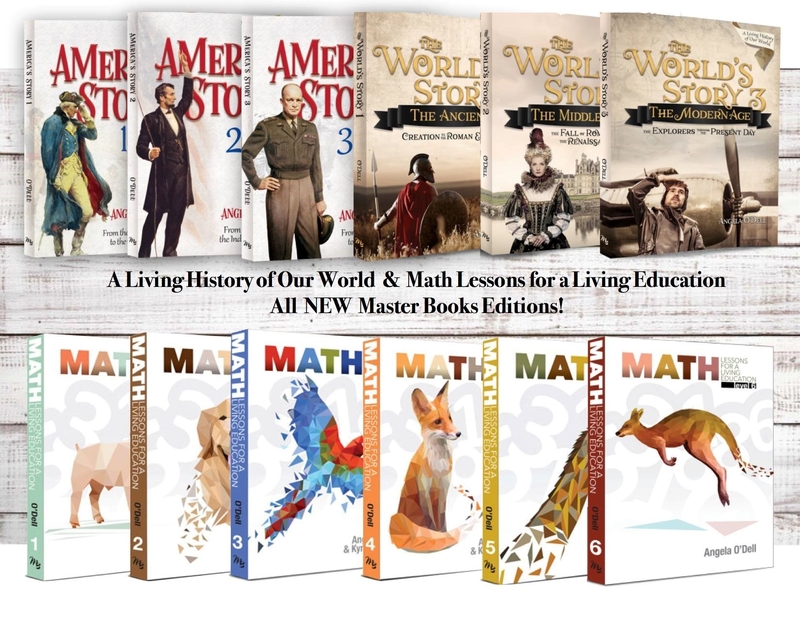 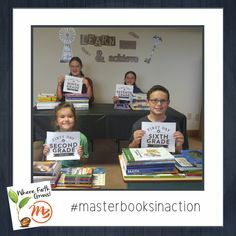 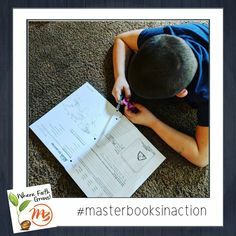 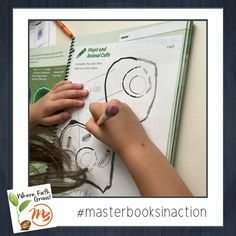 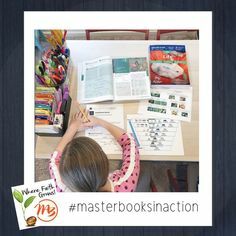 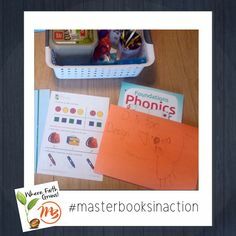 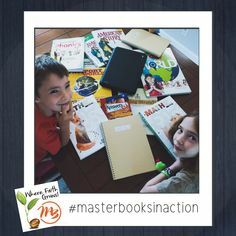 Master Books - Homeschool Curriculum · #masterbooksinaction · "Hands down my favorite part of Master Books is seeing my kid's faith grow. 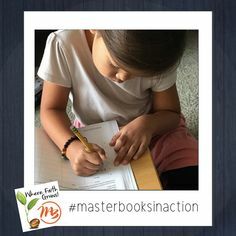 Working on My Story 2 this morning. 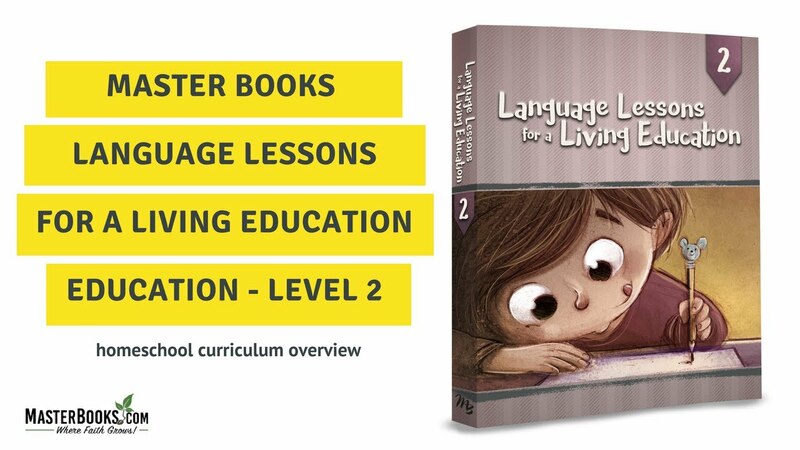 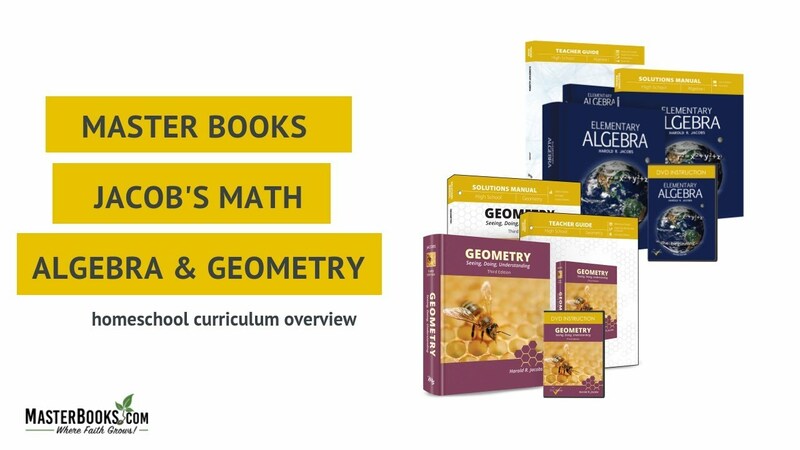 The kids love this curriculum so much. 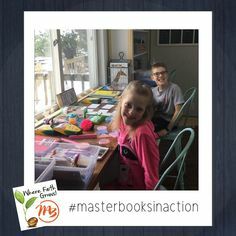 His mask couldn't hide the smile of success! 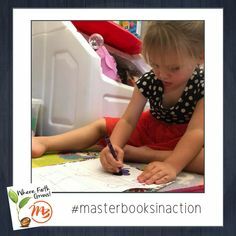 ☺ Mom said: "
... sweet girl is kicking her "I don't like to color" habit with My Story. . Link in Bio . 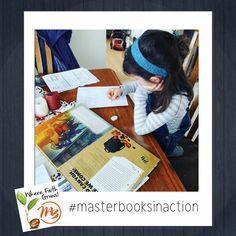 Thanks to @karmenflynn87 for sharing this # masterbooksinaction . 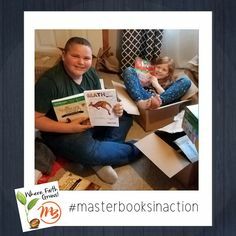 Our hearts soar when we get to see our books in your children's hands. 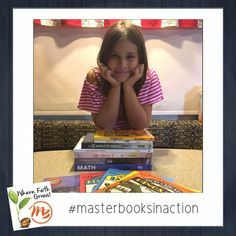 Thank you for sharing your #masterbooksinaction posts with us. 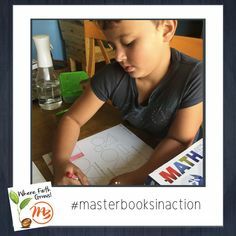 One more #masterbooks in the books for this little man! . 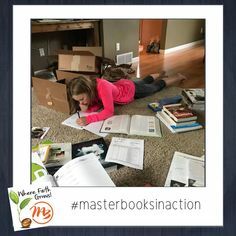 Thanks to Aimee for sharing #masterbooksinaction from her homeschool days. 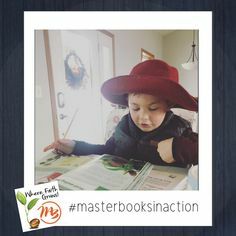 "Working on My Story 2 this morning. 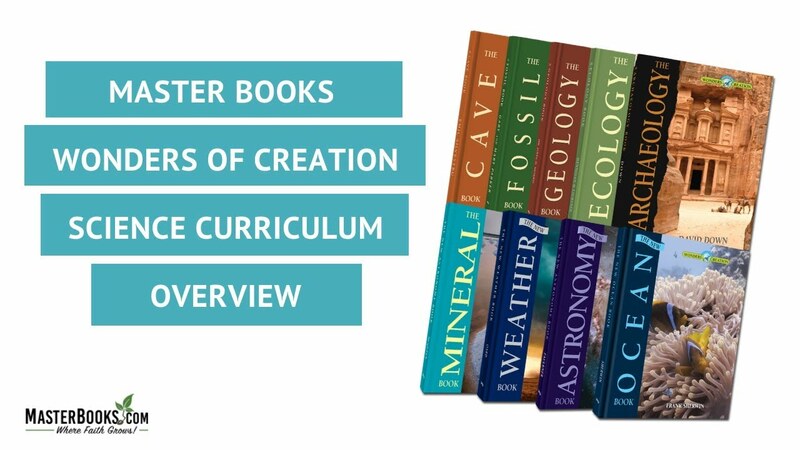 The kids love this curriculum so much. 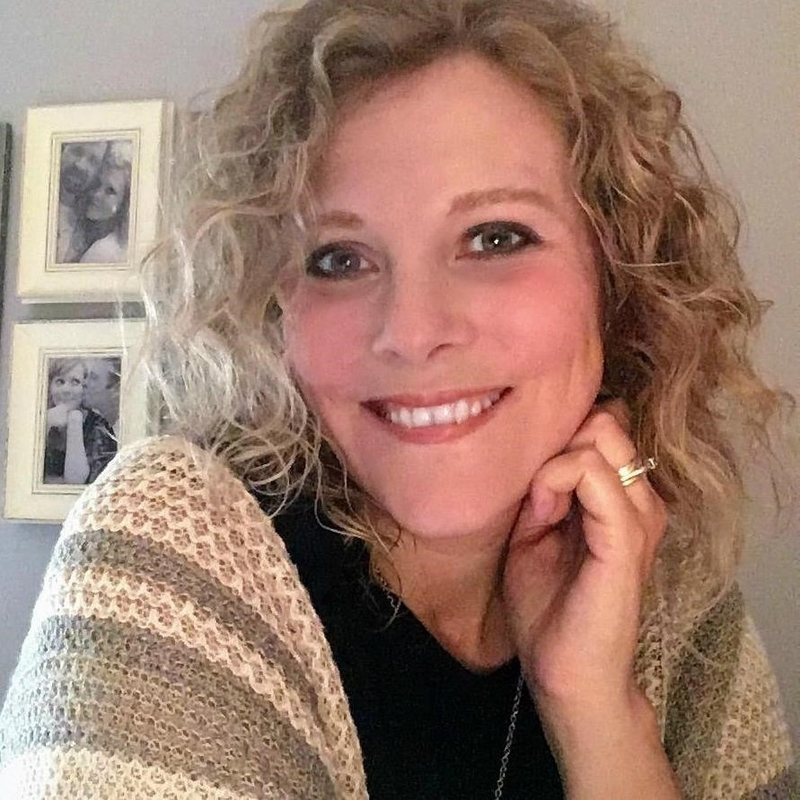 We often do more than one exercise a day because they just want to keep going. 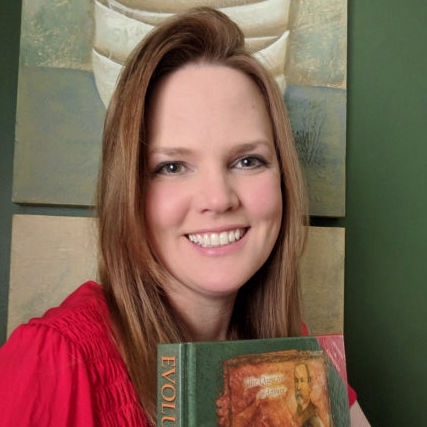 I had the opportunity to see Les Miserables, my favorite musical, this January.